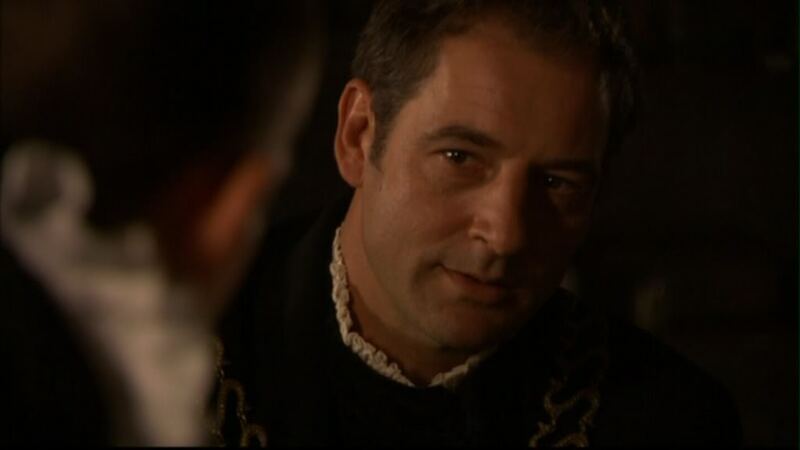 New Worlds, Channel 4’s follow up to its acclaimed 2008 period drama The Devil’s Whore, will feature a very unpleasant, tyrannical and brutal Charles II who will be played by The Tudors’ Jeremy Northam, RadioTimes.com can reveal. “In New Worlds, the restored King Charles II has betrayed his promise of tolerance and is now exerting a tyrannical and brutal rule over his people with torture, hangings, show trials and state terror being commonplace across England,” said Channel 4 of its four-part drama. Also starring is The Fall’s Jamie Dornan and Games of Thrones’ Joe Dempsie. Dornan, who played the handsome killer in The Fall, takes on the part of idealistic outlaw Abe in the drama set in England and America in the 1680s. Dempsie, who stars as heroic blacksmith Gendry in GoT, plays an American colonist opposing the English crown. The piece has been co-written by Peter Flannery with Martine Brant and is being seen by the boradcaster as a companion drama to Flannery's hit 2008 period piece The Devil’s Whore.